A seemingly quiet suburban neighborhood is upended when a provocative single mother saunters onto the school playground for the first time. Her Doc Marten boots, tight T-shirts, and in-your-face attitude stir up buried fears and sexual anxiety. In the dark corners of her home, a woman battles crippling memories that threaten to destroy the family she wants so desperately to protect. A suspicious death forces her best friend to make a hard choice between marriage and friendship. 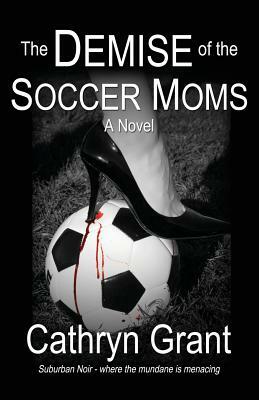 Paranoia, jealousy, and maternal instinct collide, leading to the demise of the soccer moms. Suburban Noir - where the mundane is menacing.